The National Council of Educational Research and Training (NCERT) is a govt. 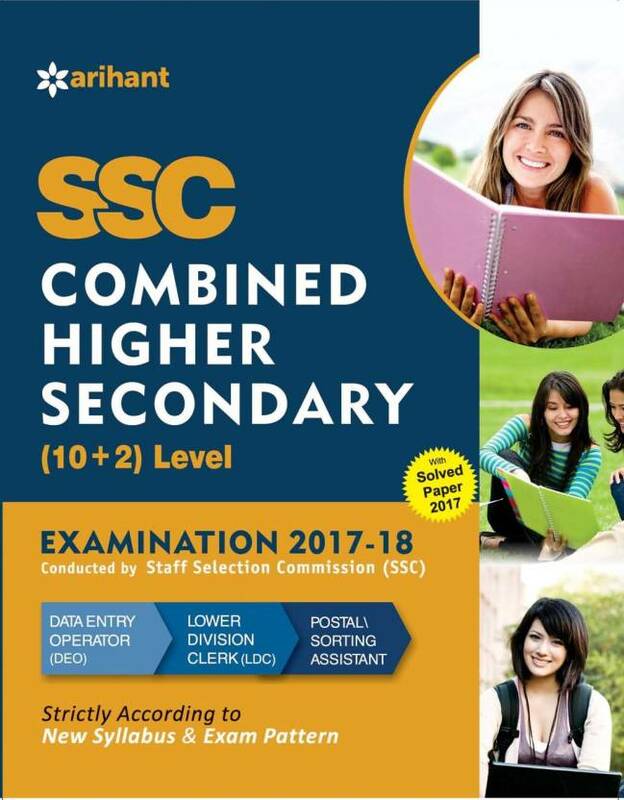 organization of the Government of India that was founded on 1 September 1961 as a scientific, literary and charitable Society under the Societies’ Registration Act.While preparing for entrance level exams, one must make entirely through a process which needs an overall progress of your understanding of the subject. 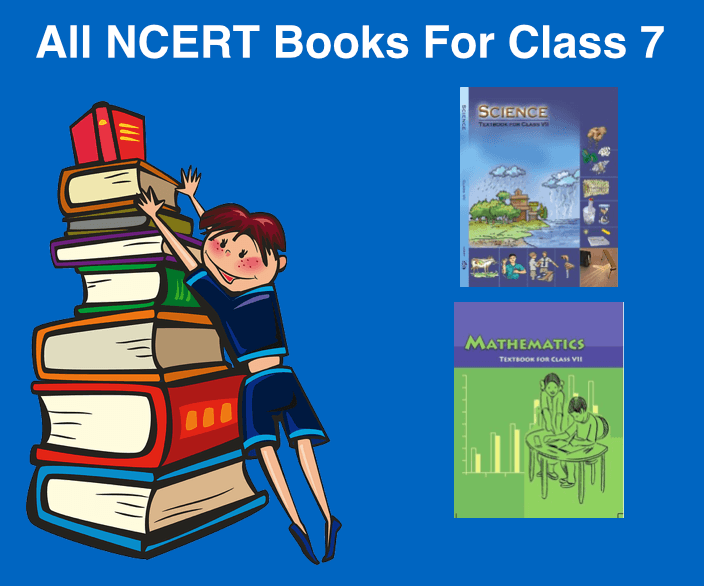 For good preparation of final exams and other competitive exams, students needs NCERT Books. 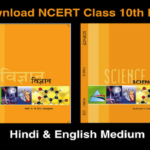 Here In this post, We provide NCERT Books For Class 7 of all subject in Separate pdf of all chapters. 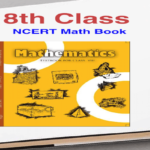 NCERT Class 7 Maths Book and its solution are also demanded the students. 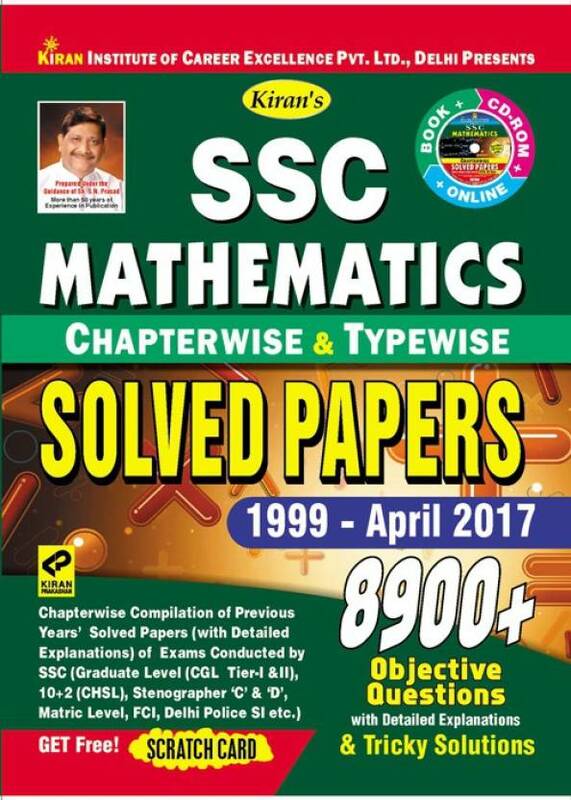 NCERT Class 7 Solution is also provided in our next article. 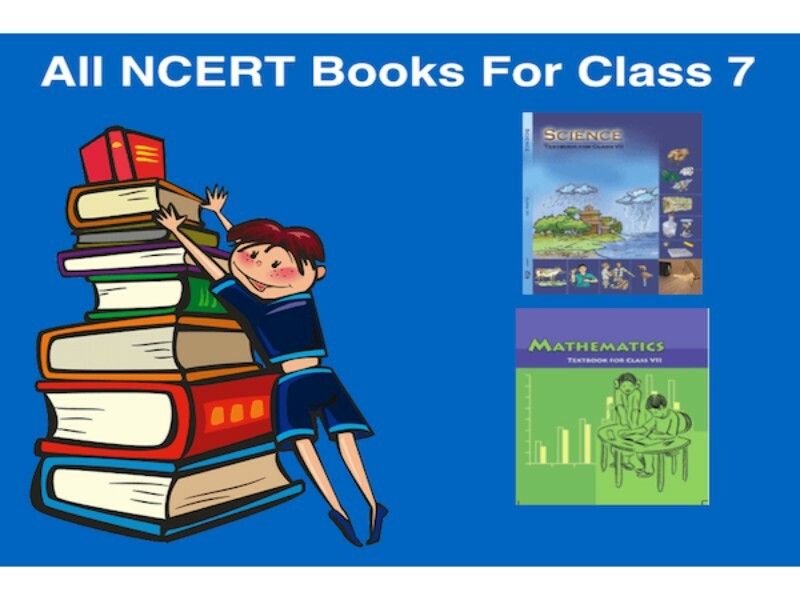 NCERT Books are compulsory for all schools which are affiliated with CBSE Board and these books are very useful for the students who are preparing for govt. jobs like UPSC, SSC etc. 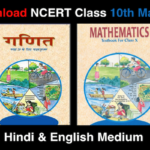 A complete set of Class 7 NCERT Books in pdf format is given below here. 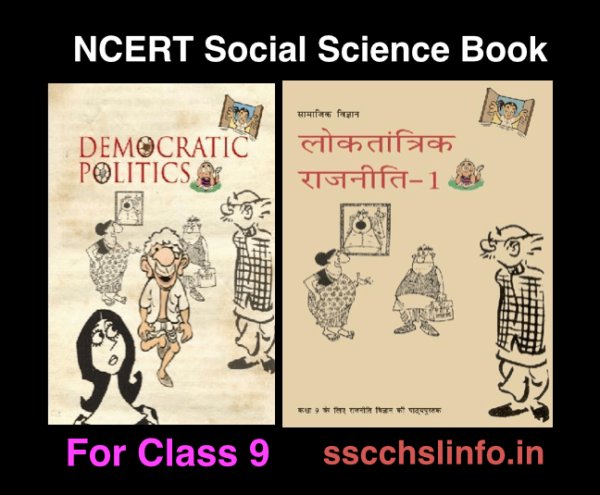 NCERT Books For Class 7 Provides Credible Information. 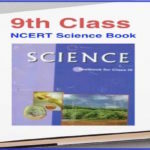 In Class 7 NCERT Books provide Strong basics and fundamentals. 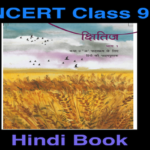 NCERT Books For Class 7 are in Simple and understand Language. In competitive exams, Most of the exam questions are from NCERT Books. 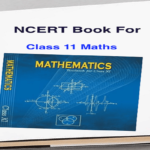 NCERT Class 7 Maths Book is very important for the students. 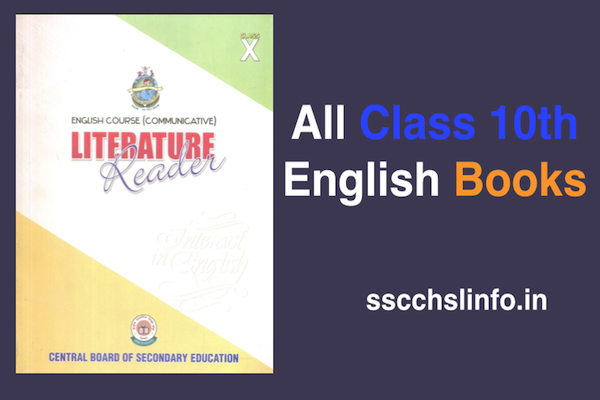 We suggest students download these books in their comfortable language Hinda or English and practice more and more for a high percentage of marks in exams. If anyone getting any type of problem in downloading of books please comment in below comment box of your issue.